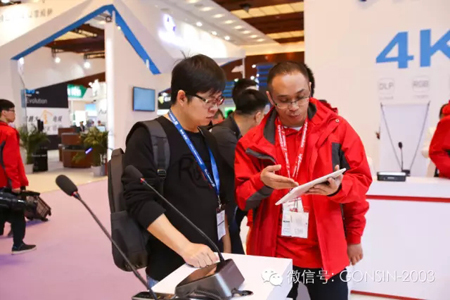 Happy time flies so fast that three-day InfoComm China 2016 has already ended. 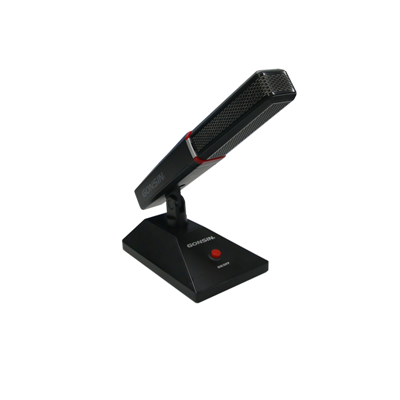 During this exhibition, as a leading provider in complete audio and video conference system solution, what does GONSIN bring to us? Let review it! Firstly, the happiness of GONSIN. 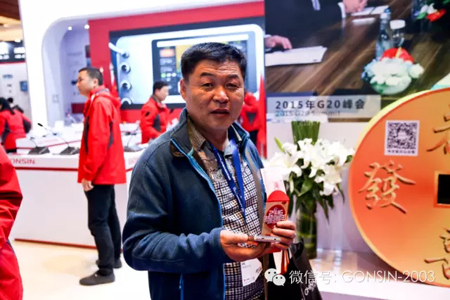 To thank for the support and attention to GONSIN and keep our friendship move forwards continuously, we has prepared many cash red envelops and exquisite gifts to share with visitors. 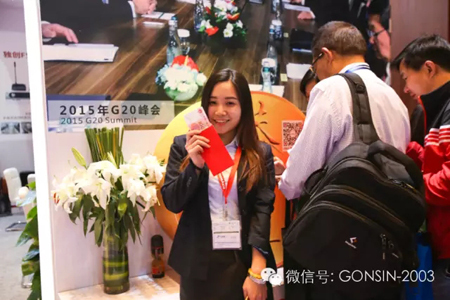 Through these high-quality gifts, GONSIN welcomes visitors from the bottom of its heart. 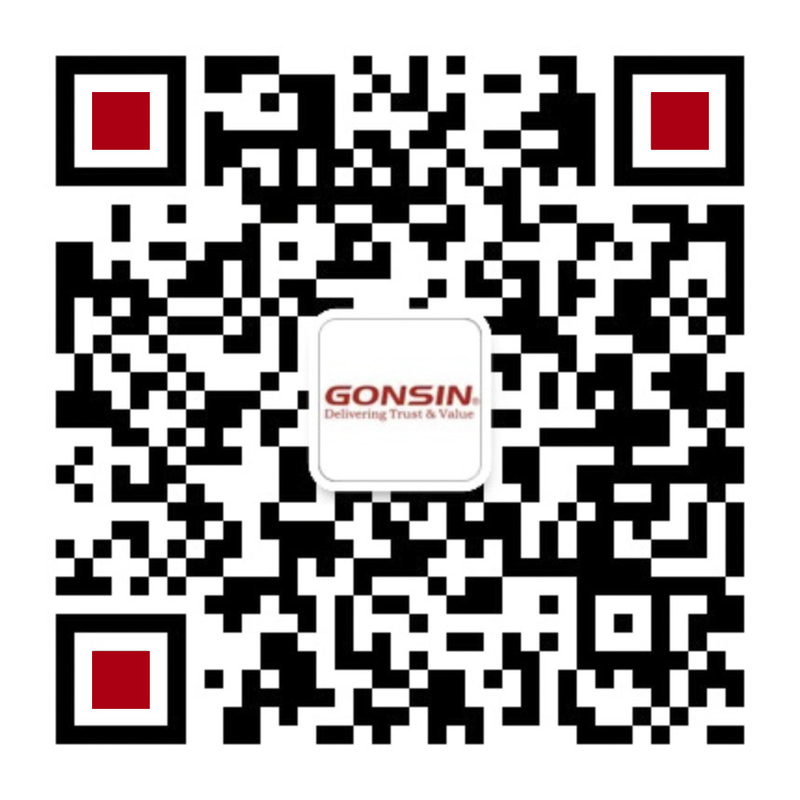 And then, let take a look at GONSIN’s sharing! 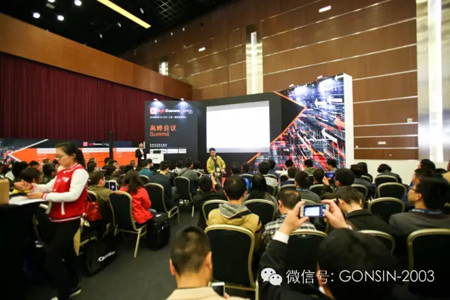 For 13 years, GONSIN has researched and developed professional conference system and has had deep understanding of the conference engineering. Meanwhile, we would like to share ours experience with others. 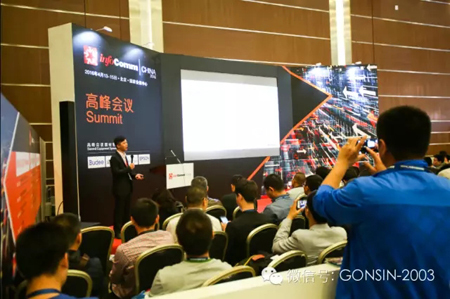 In this InfoComm China Summit, GONSIN presents the speech with the theme of eight typical conference room solution, engineering design and installation precaution, hope to improve the industry development and strengthen the communication with its friends. 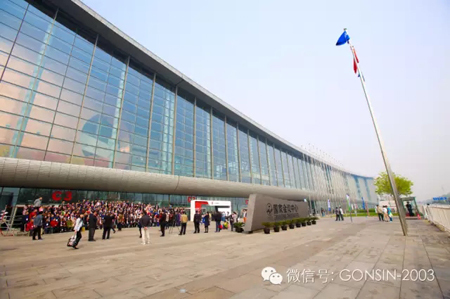 In the end, the product show is the most crucial part, also is the base for GONSIN as a professional brand manufacturer! 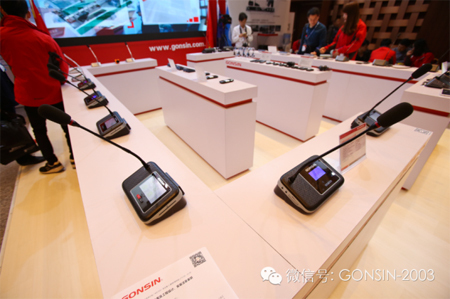 In this exhibition, GONSIN presents eight series of new products including 10000 series dual-band wireless congress system, 20000 series economical paperless conference system, 30000 series FS-FHSS wireless congress system and simultaneous interpretation, hand-held wireless voting system and etc. 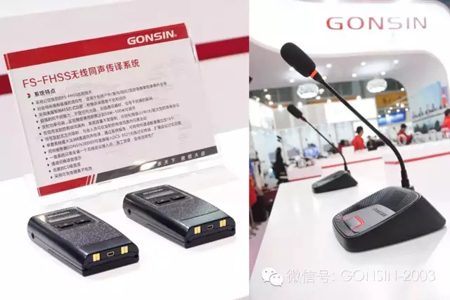 Gonsin Conference Equipment Co.,Ltd,( for short: GONSIN, stock code: 834726) has established in 2003 and been national high-tech enterprise, a proud member of ICCA，entered the professional conference system for 13 years. 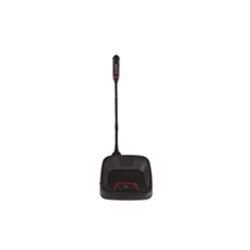 GONSIN has kept moved forwards stably and done it best for its cooperation and win-win with its customers!